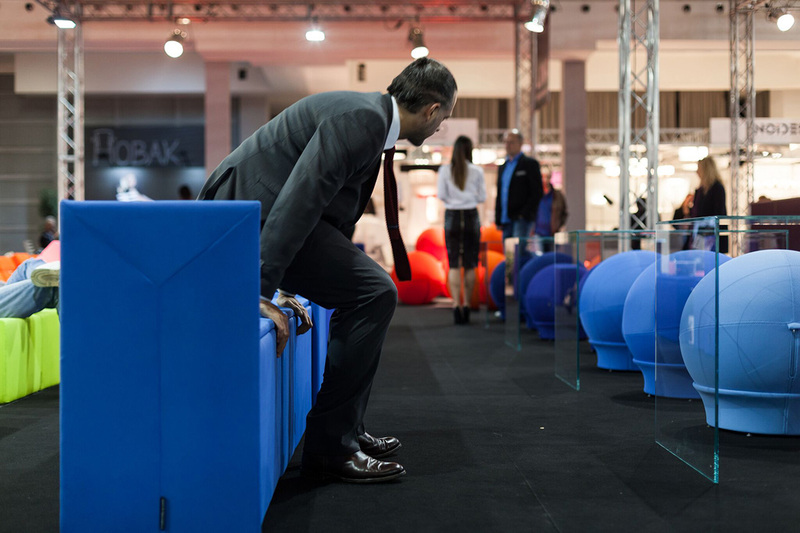 The six days long regional and European event gathering businessmen, companies devoted to innovations, supreme design, quality and functioning of furniture, but also young designers as the new creative and inducing power. 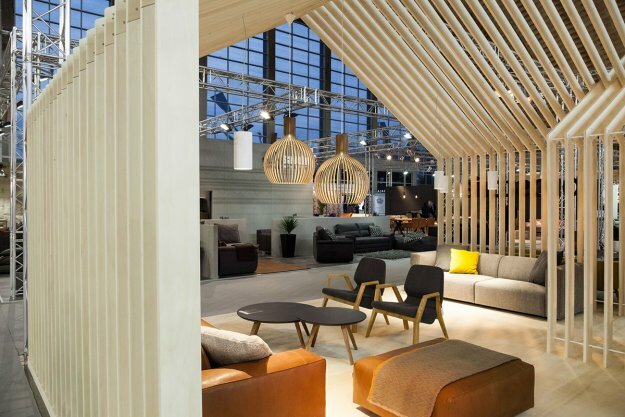 The Fair is the venue becoming during the six days a significant meeting point of all those connected to the furniture industry, but also those interested in it. Belgrade Fair is the event where visitors may see the best and latest solutions within the furniture industry. The most important events in the Southeast Europe within furniture design, production and distribution – 56th International Fair of Furniture, Equipment and Interior Decoration, beside 56th International Fair of Woodworking Machines, Tools and Production Materials – will be the meeting point of furniture manufacturers and distributors, designers, engineers, architects and general publics. This year’s edition has got focus on the manufacturers and companies oriented to the proved values, as well as the rising young forces. 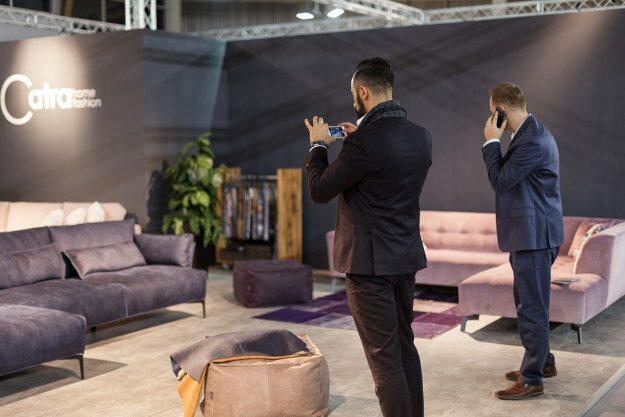 The Fair confirms its international character gathering many businessmen, buyers, architects, designers and distributors from the region and all parts of Europe. New international and regional exhibitors will feature this year at the Fair, profiled in the artisan production with great devotion to details and quality, such as the Italian Arketipo, German Bora, Austrian Team 7, the local Plus Minus and many others. The visitors will be able again to see Prostoria company from Croatia, known to them as the regional forerunner as regarding quality and the orientation to innovations, then Swiss WOAK and the local Gir. 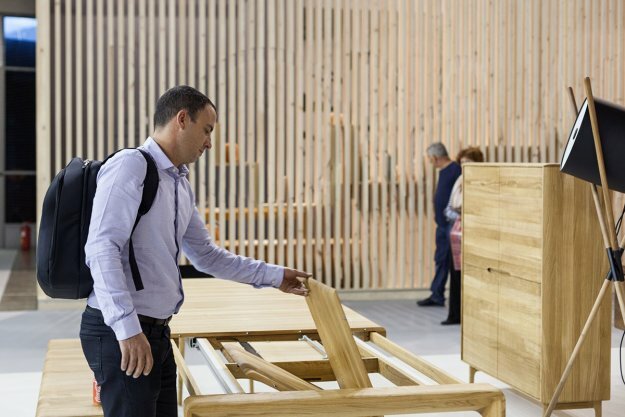 These companies confirm by their return the event quality and the fact the Fair is the regional center within furniture production. During the Fair, the visitors will have the opportunity to see already famous Young Designer Exhibition featuring young and perspective authors, Faculties and schools, enlightening the rising stars. 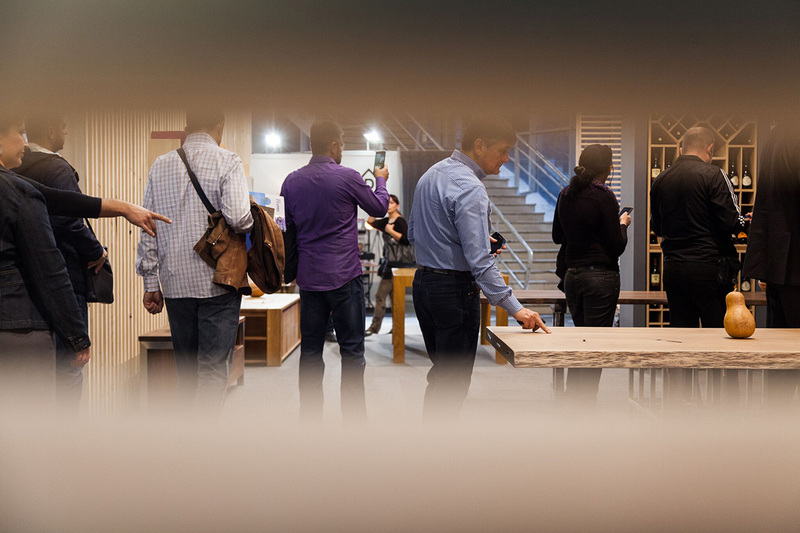 The event peak is the Golden Key award, granted by the international jury to the most successful exhibitors in 2018. 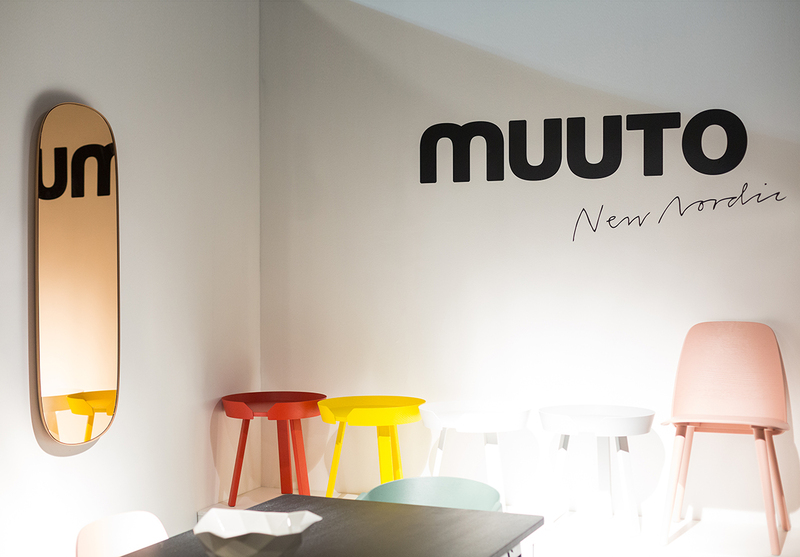 This year, the jury consists of really interesting and influential names within design, architecture and business. Design specialty of the Belgrade Furniture Fair is Design Talks – Discussions with designers and architects, held in all six days of the Fair. 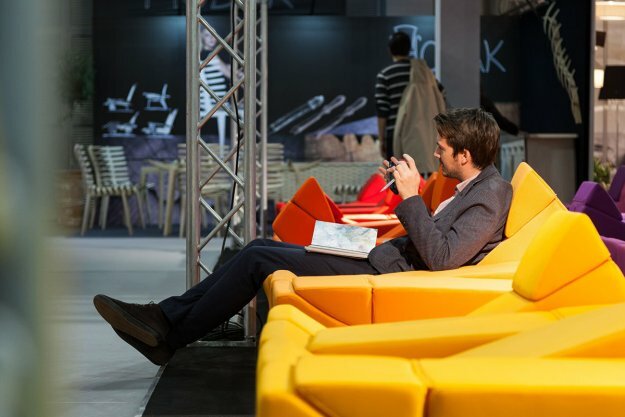 This year, Design Talks will have very dynamic program and gather many prominent speakers from the whole Europe. Welcome to the 56th Furniture Fair!